Thank you for visiting my website. 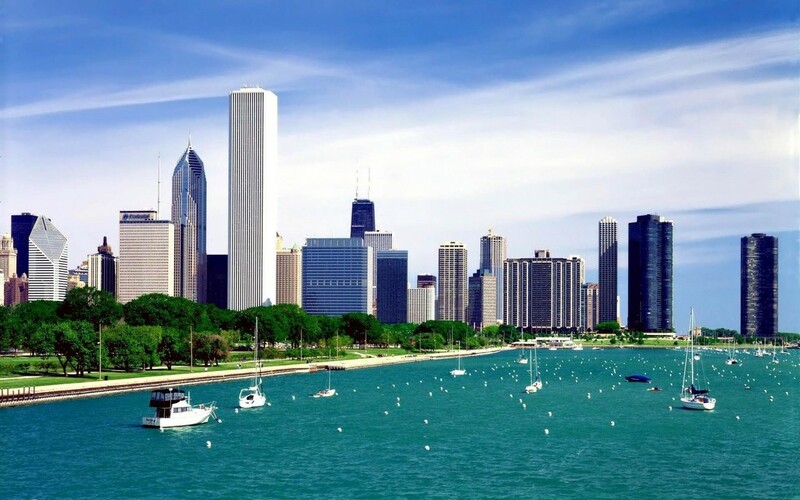 I am a licensed real estate broker in Illinois and specialize in rentals & sales in downtown Chicago. Feel free to browse all real estate listings, which I update regularly. Please don't hesitate to reach out with any questions, or if you'd like to set up a tour or meeting. As Seen on HGTV's "House Hunters"!